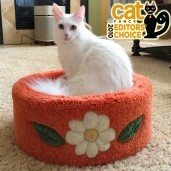 These cat beds are specially shaped like bowls to contour around your cat's body for ultimate support and comfort. 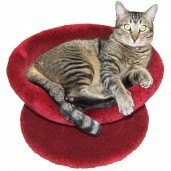 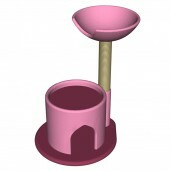 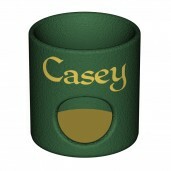 These items incorporate the Kitty Bowl Cat Beds. 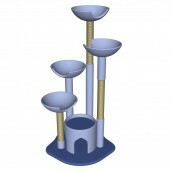 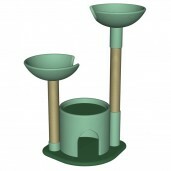 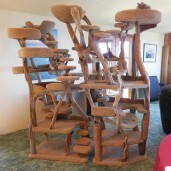 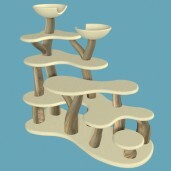 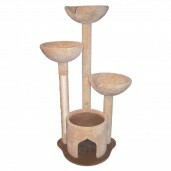 If you're interested in adding one of these beds to another cat tree, please contact us for pricing and availability.